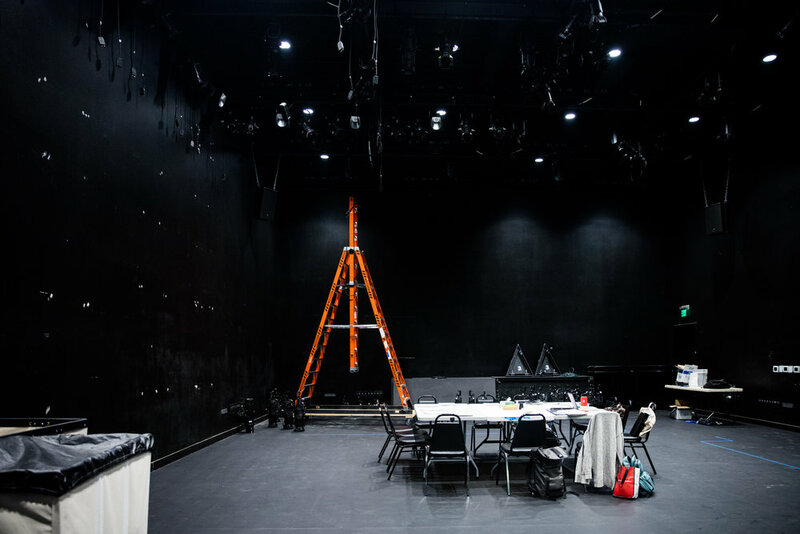 For our second "season", Really Really is doing more than we've ever done before, including a new artist-led, NYC-based residency program, more new play development, new musical development, and a new Seattle production (to be announced). Sign-up for our mailing list to make sure you catch all of our really, really awesome announcements this year. We respect your privacy, and won’t sell your personal information. That’d be, like, rude.